Stuart Broad posted the Narcos-inspired picture with James Anderson on Instagram. 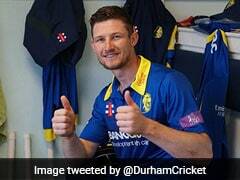 England pacers Stuart Broad and James Anderson imitated characters from the famous Netflix series Narcos. 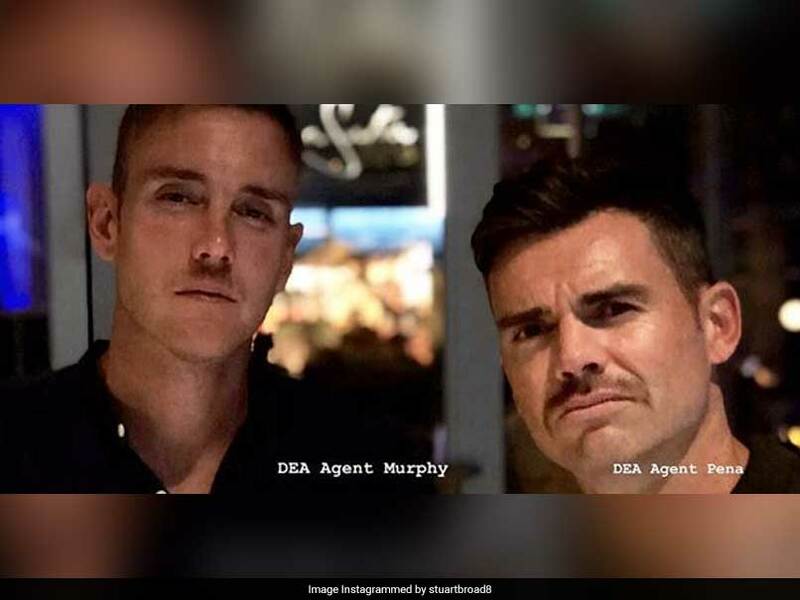 Stuart Broad took to Instagram to post the picture of himself with fellow pacer James Anderson, where they can be seen imitating on-screen characters DEA Agents Stephen Murphy and Javier Pena. In the Narcos series, Pena can be seen investigating Colombian drug lord Pablo Escobar and the Medellin Cartel with his colleague Murphy. Posting the image on Instagram, English speedster Broad captioned it, "Narcos." 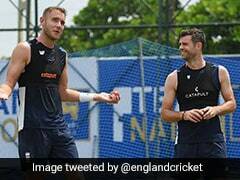 England had earlier left record-breaking fast bowler James Anderson out of the final Test against Sri Lanka starting Friday to give match practice to fellow paceman Stuart Broad. 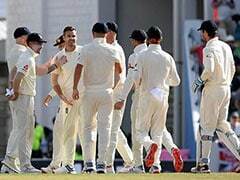 "Yes I'm not playing this game, Broady's going," Anderson said Wednesday, expressing frustration over a tour in which he has taken just one wicket in two Tests where spinners have dominated. 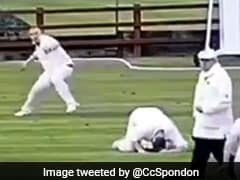 Anderson, who has taken more Test wickets than any other fast bowler in history, said that while Broad was "delighted" at getting a chance he was feeling like a "spare part". "The thinking is that with the series sewn up it's an opportunity to rotate." 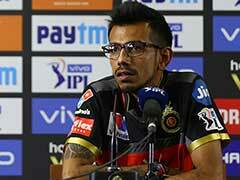 "I think the feeling is they want Broady to get some Test cricket under his belt," added the 36-year-old. England sewed up the series -- a first away series win since beating South Africa in 2015-16 -- on Sunday in Kandy.